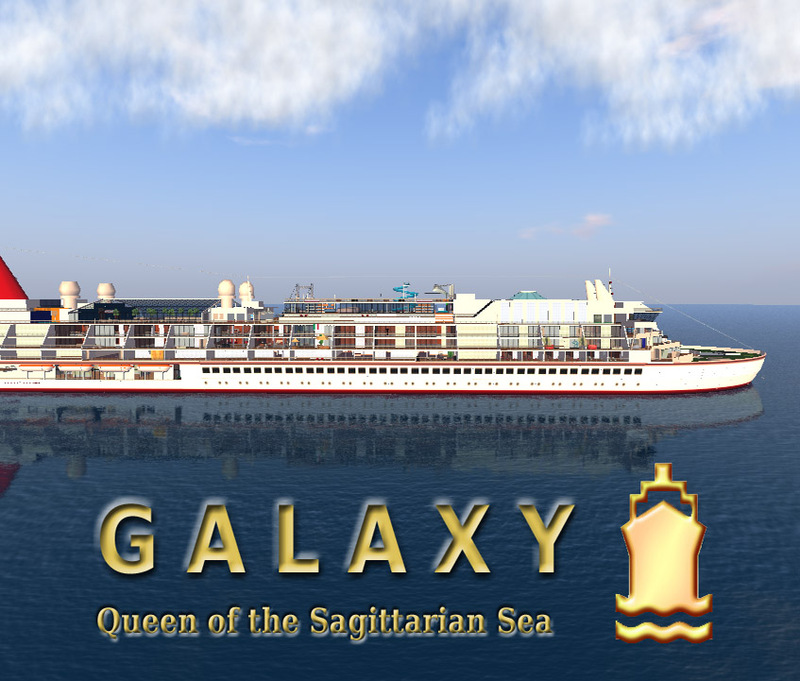 News From The Bridge: SS Galaxy's Spring Suite Sale! Winter is here...but thankfully spring is not far away! And with this in mind we have SLASHED the room rental rates! But only for a short while! Galaxy suites only 3900 a week! Furnished Stirling Suites (deck 4 AFT) are 3000 a week! VIP Star suites 500 a day or 1500 a week (furnished)! VIP Suites 1000 a week (unfurnished)! Singe Suites are 450 a week (unfurnished) Doubles suites are only 700 a week (unfurnished)! And staterooms are only 200L a week!